Even though Asus officially announce the new PadFone X in January, they didn’t reveal the specs of the device. 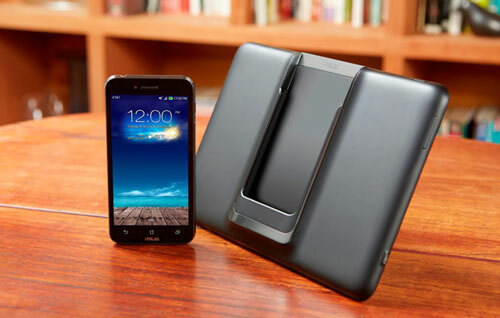 Asus doesn’t have to worry as AT&T revealed the full specs of the device recently. We still don’t know when or at what price the device will arrive, but we at least know it is coming to AT&T. With each successive generation of this innovative device it keeps getting better and better. Asus has done a great job at refining and perfecting their technology.